Sintra is located in the Grand Lisbon sub region of Portugal. 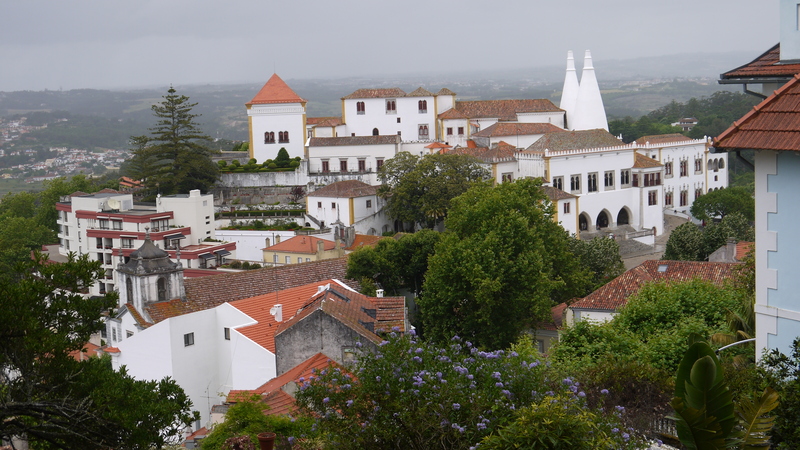 In addition to the Sintra Mountains and Sintra-Cascais Nature Park, the parishes of the town of Sintra are dotted by royal retreats, estates, castles and buildings from the 8th and 9th century, in addition to many buildings completed between the 15th and 16th centuries. It was classified as a UNESCO World Heritage site in 1995. 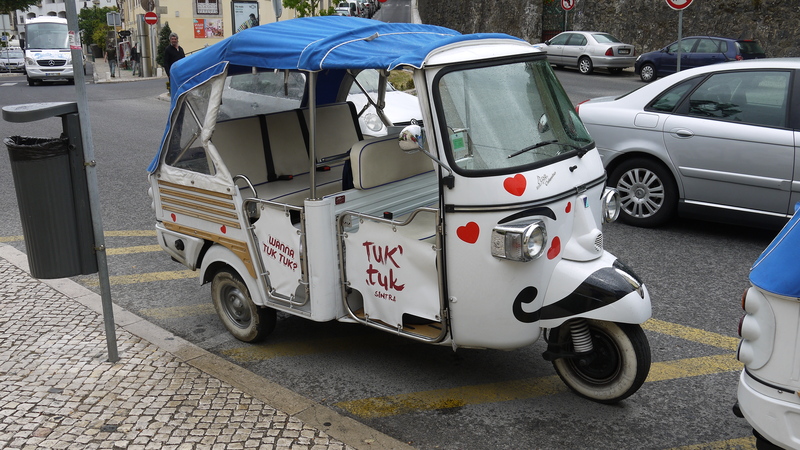 I had read on Trip Advisor that the Tuk Tuk tour around Sintra was very good so we decided to check them out. We have less than a day here so wanted to learn and see as much as possible. Our guide and driver, Andre was excellent. He was born in the Algarve but moved to Sintra when he was about six. His knowledge of the area and the monuments was great. He also had a great sense of humour.. He took us through the historical centre where we saw the National Palace and various other famous landmarks. 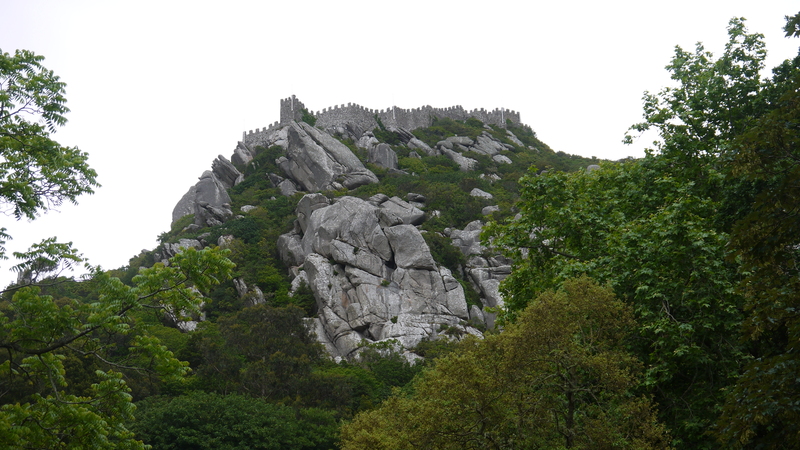 We then started our ascent of the hills behind Sintra to the Castle of the Moors and the Pena Palace. There are a lot of amazing properties in the hills behind Sintra and most of them have massive gardens which are referred to as farms. Our trip down the hill was quite exhilarating with all the windy one way streets. 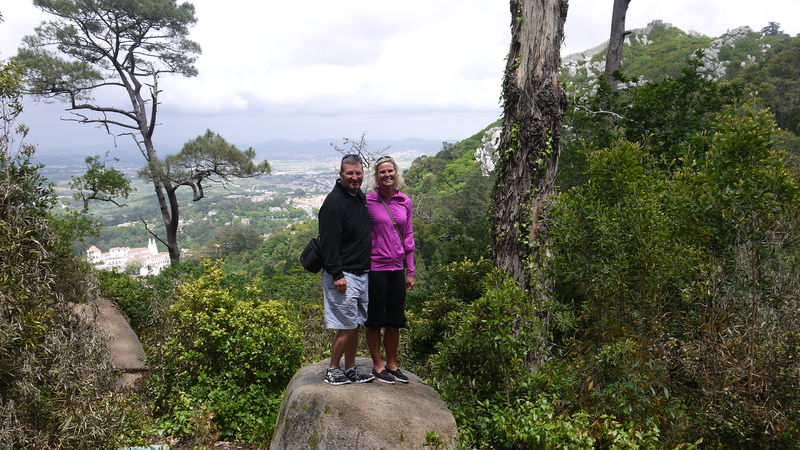 It was a great way to get our bearings and learn about Sintra. The National Palace located in the historic centre dates back to the 10th century to the times of Islamic rule. Nothing of this era forms part of the existing Palace – the mixture of Gothic, Manueline and Moorish styles in the present Palace are mainly as a result of building campaigns in the 15th and 16th centuries. There are two conical chimneys that dominate the skyline – they were built to keep the kitchens smoke free. They are a symbol of wealth – the chimneys can be seen for kilometres around and one can only imagine the kind of banquets held at the courts that required such massive chimneys. 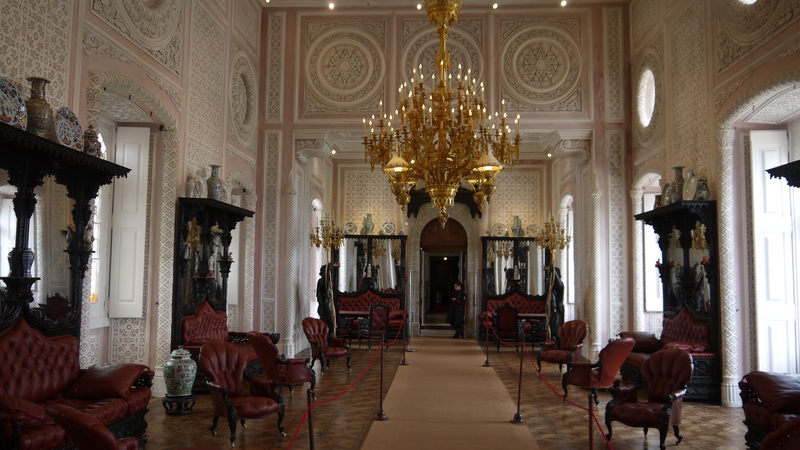 The Palace was used by the Portuguese Royal Family until 1880. In 1910, with the proclamation of the Republic, the Palace became a national monument. The Castle of the Moors is a hilltop medieval castle built in the 8th and 9th centuries during the period of Muslim Iberia. It is strategically placed so it can protect the lands around it which were used for agriculture. 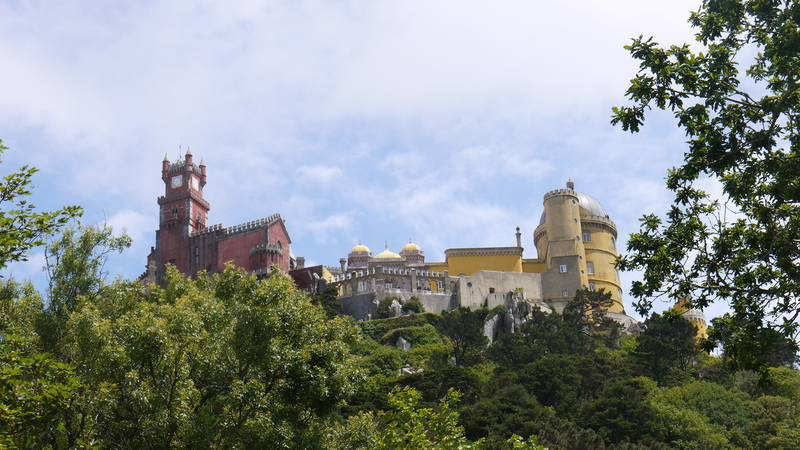 The Pena National Palace also sits on top of a hill above Sintra. It’s history dates back to the Middle Ages. The site was originally a monastery which suffered damage due to various natural disasters in the centuries that followed. For many centuries it remained untouched. In 1838 King Ferdinand II acquired it along with the surrounding land, the Castle of the Moors and a few other estates in the area. He then set out to transform the remains of the monastery into a Palace that would serve as a summer residence for the Portuguese Royal Family. The surrounding grounds comprise 200 acres of uneven terrain. The exotic taste of the Romanticism was applied to the park as it was to the Palace. The king ordered trees from diverse, distant lands to be planted there. Those included North American Sequoia, Lawson’s Cypress, Magnolia and Western Redcedar, Chinese Ginkgo, Japanese Cryptomeria, and a wide variety of ferns and tree ferns from Australia and New Zealand. The micro climate in the hills of Sintra means that all sorts of plants grow well. 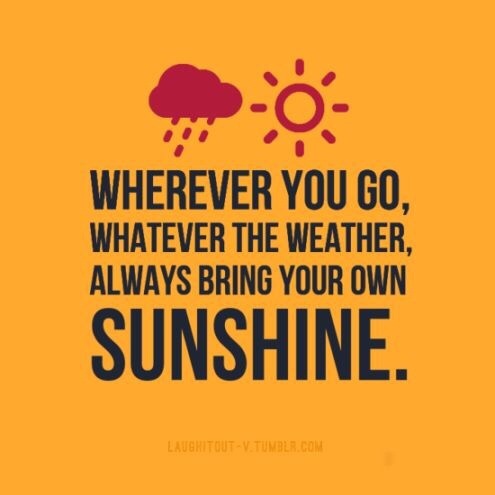 The micro climate being quite diverse as we saw today – four seasons in one day although it didn’t snow and is not likely to.